Lady Paton has granted permission today for a petition to proceed for judicial review of a homelessness decision against the Glasgow City Integration Joint Board (GCIJB; also known as the 'Glasgow City Health and Social Care Partnership'). A procedural hearing has been assigned for 22 August, and a substantive hearing for 3 October 2018 at 10am in Zungunde v. Glasgow City Integration Joint Board. 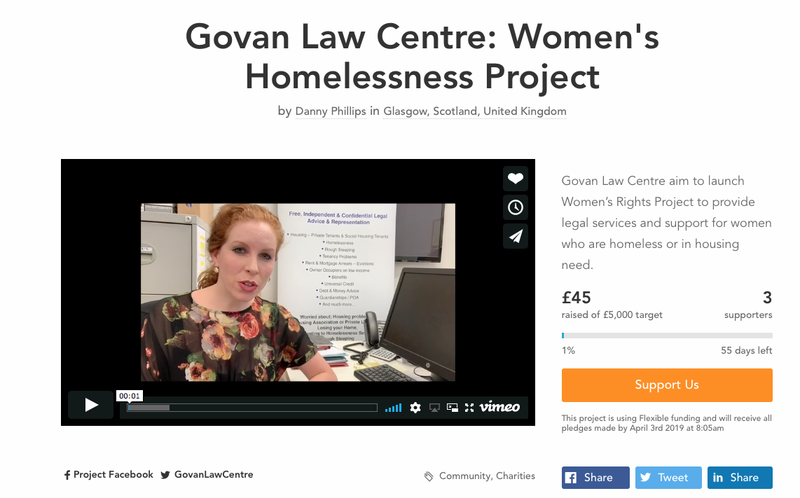 The intentional homelessness decision was made by Glasgow City Council on behalf of the GCIJB. It is believed that this may be the first petition for judicial review in Scotland against an Integrated Joint Board with respect to its delegated statutory responsibilities and duties. The GCIJB is a body corporate established by Order under section 9 of the Public Bodies (Joint Working) (Scotland) Act 2014 (the 2014 Act). On 6 February 2016, the GCIJB assumed delegated duties and decision-making power under Part II of the Housing (Scotland) Act 1987 (the 1987 Act) in terms of section 1(5) of the 2014 Act, its Integration Scheme approved under section 7 of the 2014 Act, and The Public Bodies (Joint Working) (Integration Joint Board Establishment) (Scotland) Amendment Order 2016 (SSI 2016/2). 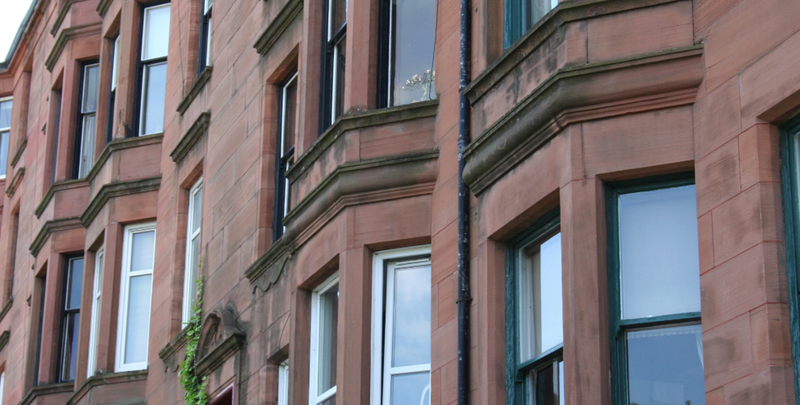 Although the GCIJB subsequently issued a Direction under section 26 of the 2014 Act for Glasgow City Council to carry out its functions under the Part II of the 1987 Act, the petitioner's position is that in terms of inter alia section 25(3) of the 2014 Act, the duties and powers under Part II of the 1987 Act rest with the GCIJB, and that Glasgow City Council act on the GCIJB's behalf. The GCIJB is represented by the NHS Scotland Central Legal Office, the petitioner is represented by GLC's Mike Dailly, Solicitor Advocate. A fresh appeal diet before the Sheriff Appeal Court was assigned today by Sheriff Principal Turnbull in PRA Group (UK) Ltd v. MacPherson, for 23 August 2018. 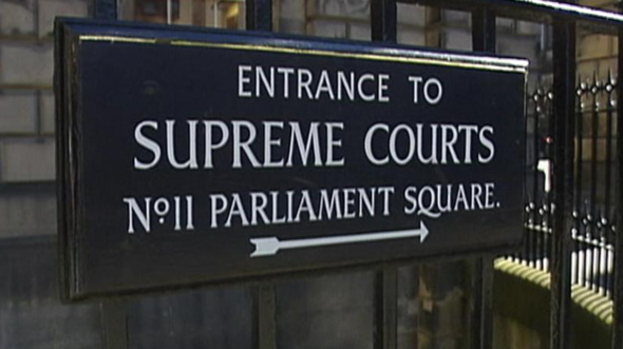 The new diet will allow time for the appellant's civil legal aid application to be determined by the Scottish Legal Aid Board. The appeal case deals with a novel point of Scots law, which potentially affects many consumer credit cases across Scotland, where old credit card debt has been sold on to UK and international debt-purchasing companies and then pursued through the Scottish courts. The appellant's position is that court proceedings for debt were not raised until over five years from when his monthly credit card payment was last due. 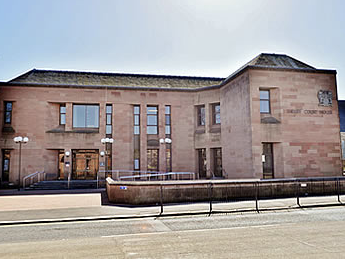 The claimant and creditor's position is that the starting point for prescription is after it serves a default notice under the Consumer Credit Act 1974, which was before the five year prescriptive period in Scots law. 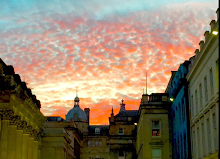 The appellant believes that the creditor is conflating UK consumer credit law and the enforcement of credit agreements, with the Scots law of prescription. The appellant contends that credit card agreements clearly make "provision" for the date when the whole balance due is to be repaid, which is the date upon which a monthly payment has been missed. The appellant is represented by GLC's Mike Dailly, Solicitor Advocate. The creditor is represented by Brodies LLP. Govan Law Centre (GLC) has had a very productive and helpful meeting with the Financial Conduct Authority's (FCA) new Head of Department, Scotland, Maggie Craig in Govan this morning. Before joining the FCA, Maggie held a variety of roles at the Association of British Insurers (ABI) including Director of Scottish Affairs, Acting Director General and, latterly, Director of Financial Conduct Regulation. Maggie set out the new business strategy for the FCA's increased presence in Scotland, which now employs 101 people in Edinburgh's Fountainbridge, as well as the new opportunities for Scotland's growing 'fintech' (financial technology) industry. The financial services sector contributes around £8bn to the Scottish economy. Principal Solicitor, Mike Dailly set out GLC's hope and aspiration for fintech solutions to revolutionise the free money advice sector in Scotland, by utlising opening banking developments from the revision to the EU's Payment Services Directive ('PSD2') to streamline debt advice for both advisors and consumers. A good example of some of the opportunities for fintech solutions to help and empower consumers were set out in a Money Advice Service 'Financial Capability Lab' report last week. Mike also discussed a number of concerns around some particular high cost credit card products, and mortgage lenders fees and charges, as well as recent developments with respect to potentially prescribed credit debt cases in Scotland, and excessive and punitive interest charges in cases where secured debt has been sold on. GLC agreed to keep in touch with Maggie on relevant areas of consumer interest in Scotland. 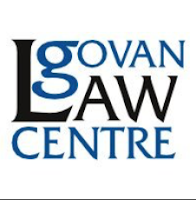 Govan Law Centre (GLC) has argued that the Scottish Government's reform of the law of prescription - the date that obligations are extinguished in law - should go back to first principles. GLC's Principal Solicitor set out our position yesterday before the Scottish Parliament's Delegated Powers and Law Reform Committee, which is leading the Stage 1 inquiry on the Prescription (Scotland) Bill. The evidence session is available to watch on YouTube. The Scottish Government's aim - and the starting point of the Scottish Law Commission original Discussion Paper thinking - was to create clarity, simplicity, certainty and fairness in the law on prescription. GLC believes that this should mean all legal obligations are subject to a five year prescriptive period as a matter of principle. The current law, contained in the Prescription and Limitation (Scotland) Act 1973, is almost half a century old and the justification for requiring 20 years to pursue debts and obligations is outdated with today's standards and technology. 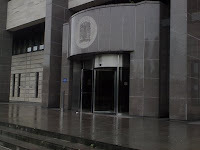 While the Scottish Law Commission originally envisaged Scots law being simplified so that all statutory obligations would be subject to the five year 'quinquennium', the Bill makes a number of exceptions to this rule for tax generally, national insurance, council tax, child maintenance and reserved social security benefits. These exceptions result in a 20 year prescriptive period. GLC notes that public policy arguments have been accepted for differential treatment, but we still believe that the five-year prescriptive period should apply to all statutory obligations. For example, there is no justification for council tax to be subject to a six year prescriptive period in England but 20 years in Scotland. The creditor can prove that the delay in enforcing the obligation was not due to a material delay on its part, and it would be in the public interest to allow an extended period. As a matter of public policy, we can see why there may be a case for individual exceptions, but they should be genuinely exceptional, otherwise what the Bill will fail in its goal of providing “certainty, clarity and fairness”, by allowing debts and obligations to linger for 20 years without being pursued as early as possible. In relation to social security benefits, we believe there is no justification for not having all devolved and reserved benefits subject to the five year prescriptive period. It is inequitable that people have a month to appeal a benefit decision, while the DWP would have 20 years to pursue reserved benefit debts. GLC believes that the “appropriate date” for the start date of the running of the five year prescriptive period for consumer debts in terms of section 6 of the 1973 Act should start from the last payment made. This current law is set out in section 6 and schedule 2 of the 1973 Act and depends on whether the contract makes provision for when repayment is due, which failing when a written demand for repayment is made. We have a number of cases in court at present where old consumer credit debts have been sold by banks to debt collection companies, and we think the starting point for prescription for consumer debts should be simplified as the last payment made by the consumer. The alternative is the current position of highly technical arguments where the creditor can argue that a later start date applies, for example, when it demands full repayment – which can add an extra year or more to the quinquennium. GLC fully supports section 5 of the Bill which amends section 11 of the 1973 Act, and introduces a new "discoverability test'. Section 5 of the Bill would address the 2014 UKSC decision in Morrison & Co Ltd v. ICL Plastics Ltd, which established that the start date for prescription was when a pursuer knew they had suffered loss, injury or damage. This can result in unfairness when no-one knew who was culpable until some years later. Section 5 of the Bill would require additional knowledge in relation to the fault/negligence and identity of a defender before the prescriptive period can begin in a damages claim. We believe this represents practical common sense, and is a fair and reasonable approach. GLC argued that section 8 of the Bill should be deleted. There is no cogent case to change the law on when the 20 year prescriptive period begins. At present the period runs from the date of a pursuer's knowledge of a defender’s act or omission, however the Bill would run the period purely from the actual date of the act or omission. We have no difficulty with section 6 of the Bill in relation to removing interruptions to the 20 year prescriptive period. We have significant concerns over section 13 of the Bill, which would permit contracting out of the five prescriptive period by one year with a 'standstill agreement'. 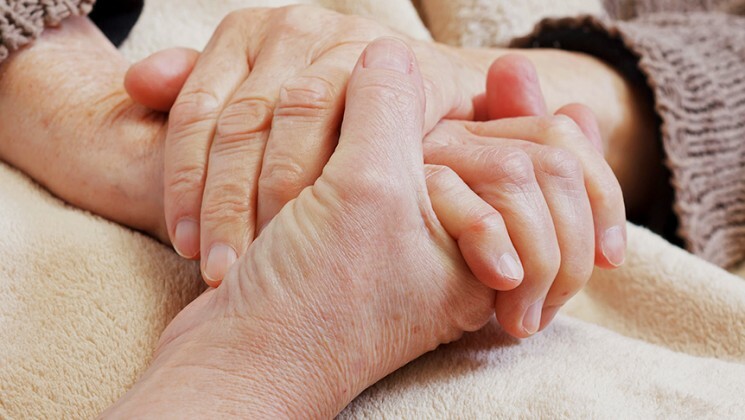 Very often consumers in financial difficulty are in a weak and vulnerable position, and may not seek independent advice until the last moment, so we believe this provision could result in serious injustice in practice. We suggested a possible compromise that section 13 of the Bill should only engage where there is certification from a solicitor or accredited money advisor (in debt cases) that the consumer has taken independent legal advice and agrees to extend the five year prescriptive period. 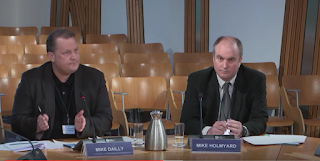 Mike Dailly was giving evidence on behalf of GLC, along with Mike Holmyard of Citizens Advice Scotland. The Committee's Stage 1 inquiry on the Bill is ongoing, with the Minister scheduled to appear before the Committee next week. 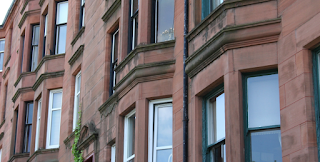 Govan Law Centre (GLC) seeks qualified solicitors to join our Glasgow legal team. We are seeking solicitors with civil court/tribunal experience. We offer the opportunity to develop your legal career, undertake contentious/novel litigation, and utlise innovative client solutions as we expand our legal services across Glasgow and Scotland. Experience in the fields of housing, homelessness, and public law would be an advantage. These are full time posts, however, job sharing will be considered. 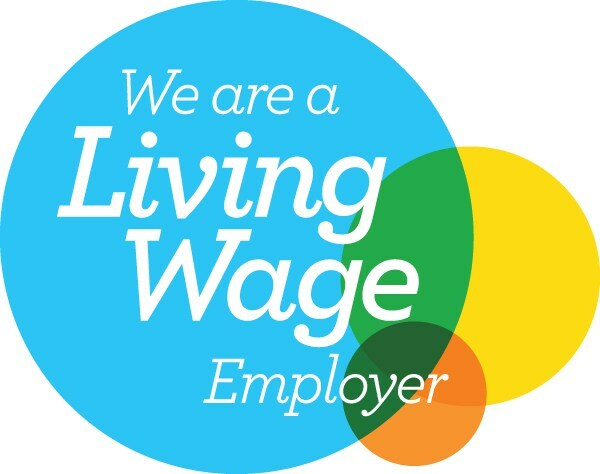 These positions will be based in our Govan HQ, and will include provision of a variety of legal advice and representation for clients in terms of mainly housing, mortgage arrears and homelessness. It will also involve providing legal representation at court. Please send a CV and covering letter explaining why you are interested in this position to: Candy Walker, Service Manager, Govan Law Centre, 18-20 Orkney Street, Glasgow, G51 2BX or by e-mail to cwalker@govanlc.com. CLOSING DATE: FRIDAY 27THAPRIL 2018 AT 12 NOON. Any applications received after the closing date will not be considered. Here, Govan Law Centre's Principal Solicitor, Mike Dailly, argues that much more must be done to tackle the misuse of Scottish Limited Partnerships as shell firms in Scotland. See also today's (Tuesday, 10 April 2018) news story in The Herald, "Scots lawyers should face ethics action over shell firm abuse". When the Panama Papers scandal broke two years ago, few would have thought such murkiness would wash up on the shores of Scotland. The use and abuse of shell companies to facilitate massive tax evasion, money laundering and organised crime didn’t happen here. Or so we thought. A naïve belief that Scotland was somehow beyond the shady world of global finance and international crime has been shattered by good investigative journalism from The Herald, confirming that we are not so different to Panama. The reality is that no country in the world is immune from international crime. But that doesn’t mean to say we should make it easy for fraudsters. While Scottish Limited Partnerships (SLPs) have been a respected and legitimate business model for over a century, this vehicle has now been car-jacked by those with something to hide. 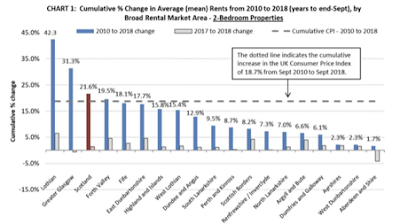 In the four years before 2016, the number of SLPs registered in Scotland increased by 237%, while those registered elsewhere in the UK increased by 43%. 16,461 new SLPs were registered at just 10 addresses in Scotland. Something was happening. The attraction of SLPs is a combination of their secrecy and separate legal persona in law. Unlike in England, a SLP is a legal entity in its own right that can enter into contracts, own and control assets. As a partnership it is ‘tax transparent’ so only the partners are taxed as individuals, and no accounts need be filed with Companies House. Until last year, the owners of a SLP were entitled to secrecy. In short, it was the perfect partner to a shell company in Panama City. Responding to growing concern over the abuse of SLPs for criminal activity, the UK Government introduced new transparency regulations last June requiring SLPs to disclose the identity of “people with significant influence or control” (PSCs) over them. Companies House maintains a register of PSCs, and it was thought that removing the secrecy of SLPs would dissuade those with unlawful intentions. However, many partners of SLPs routinely flout these new regulations. We must do much more to tackle this problem in Scotland. While SLPs and company law is generally reserved to Westminster, the regulation of Scotland’s professions isn’t. Why should Scottish solicitors, accountants and others act for SLPs who flout the law? Simply explaining that the responsibility for compliance with transparency regulations rests with the SLP isn’t good enough. This should be a matter of professional conduct and ethics. For example, it isn’t in the public interest for Scottish solicitors to continue to provide services and/or host SLPs who ignore transparency regulations. There is a very real risk that continuing to act for SLPs with something to hide will damage the public interest and reputation of the legal profession in Scotland. There is nothing to prevent the Law Society of Scotland introducing a professional conduct rule to prohibit a Scottish solicitor from acting for a SLP who fails to demonstrate compliance with the transparency regulations. It should be a matter of professional ethics. The power to do so exists under section 34 of the Solicitors (Scotland) Act 1980. Scottish law firms could be required to declare the number of SLPs they act for on a six monthly basis, and give a declaration they are satisfied the SLP has complied with the transparency rules. The professional regulatory bodies for accountants and other professionals could easily do likewise using conduct rule making powers. No professional in Scotland should act for a SLP flouting the 2017 transparency regulations. To do so should give rise to professional misconduct. If regulatory bodies in Scotland are unwilling to do more to combat the misuse of SLPs then there is nothing to stop the Scottish Parliament from legislating. Govan Law Centre offers its support to MSPs in framing an appropriate member’s bill, if so required. * This commentary first appeared in The Herald.